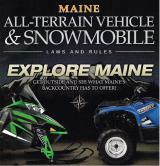 These top 5 attributes give Maine lakefront property its value. 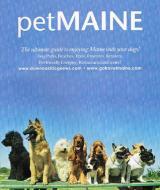 petMAINE magazine covers pet friendly businesses and locations in Maine. Get your free copy today. 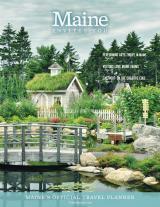 Get your free 192 page Offical Travel Planner for visiting Maine. It includes the offical state map. 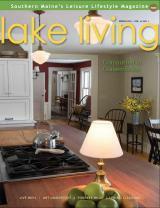 From 1998 to 2005, prices of lakefront properties appreciated at a rate of 10%-15% per year. Since mid-2005, prices have leveled off. That's good news for today's lakefront buyer. More members of your family can enjoy the water with a sandy beach. With a sandy beach, Mothers can see their toddlers playing safely at the water's edge, and seniors can enter the water easily. If one can't have a sandy beach, sandy bottom frontage is the next best thing. Sandy beaches are rare, and that's what makes them so valuable and desirable. 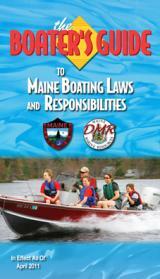 Having a nice wide water view is very important at all ages, but especially as one becomes older and less active. If a property is located on the eastern shore, you not only have sunset views, but also views of the western mountains. Many lakefront property owners feel that having the right view is even more important than having a sandy beach. The flatter the lot, the better-it's easier to get to the water and enjoy the surrounding area. 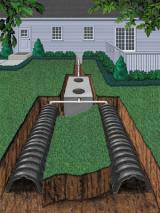 Homes that are on steep grades are difficult for seniors to navigate. I've seen lakefront homes on steep grades that require one to be half Billy goat to safely get down to the water. Years ago, homes and camps could be built close to the water. It gives you a better view. It allows you to watch the kids from the deck or the screened porch. It gives you the chance to be closer to wildlife, observing the loons, mergansers and ducks up close but not too personal. Closer is, well, better. Since 1990, all homes must be built at least 100 feet from the water. If you're coming to your Maine lakefront property from a congested metropolitan area, nothing quite beats the quiet serenity and privacy of a lakefront home. Having a thick privacy screen of hemlock and pine between properties is very desirable. Sadly, not all lakefront properties offer the privacy you seek. When looking at properties, be sure to check out the lake frontage area, which can express the amount of privacy. It's tough to have much privacy with only 50 feet of frontage. The typical lakefront lot is a half-acre in size with 100 feet of water frontage. 100 feet of frontage starts to give one the privacy one seeks. The more frontage, the more privacy. If you give a maximum 10-point value to each of the 5 attributes described here, a perfect property would attain a score of 50. It's my experience that there are very few properties that approach a score of 50. When looking at properties, play a little game and evaluate the property on how it measures up to the 5 top attributes. Those that score the best should be seriously considered. Please note: Sometimes one of the attributes is so outstanding that the other attributes don't seem to matter. Go for it!!!! If you love a property, go with your gut and buy it! 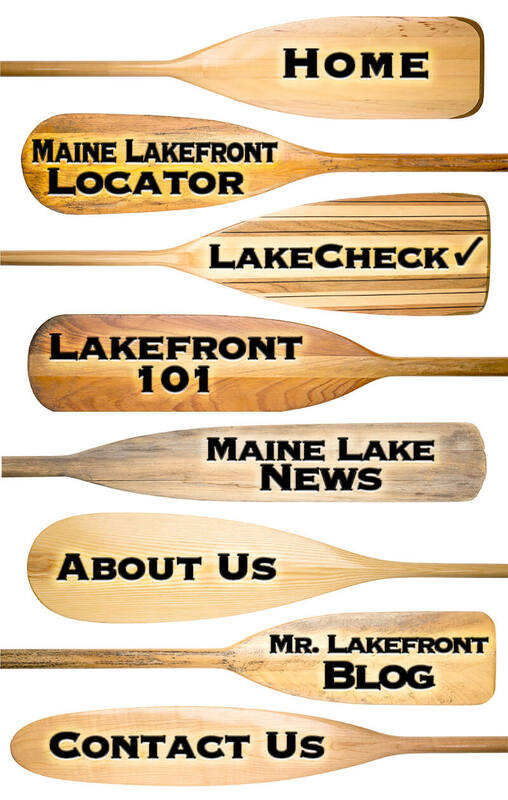 Our lakefront experts can help you learn about each region and the kinds of properties that will meet your specific criteria. Contact us for a free, no-obligation consultation.